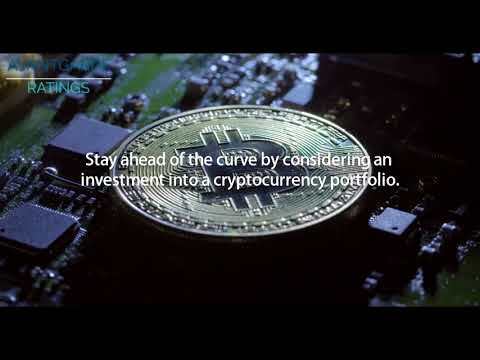 Our portfolio is fully diversified with regards to the cryptocurrency market. The correlation coefficient showcases our main hedging mechanic of utilizing USDT and DGD to balance a synchronous exposure to bitcoin. Furthermore, the AVG 50 is highly liquid due to the overemphasis on trading volume as opposed to sheer market capitalization. Establish transparency in the crtyptocurrency market. Provide a safe investment option. Outperform every other index/portfolio in the market. Uncorrelated with the general cryptocurrency market. Smart hedging strategies to mitigate downfalls. Q2 (June) 2017 team gathered around the idea. Q3 2017 initial investments, calculations and portfolio testing started. Q2 2018 Token distribution event, advertising, listing on exchanges. Q3 2018 expanding the team and continuing development of market intelligence platform. Q4 2018 cryptocurrency and blockchain rating business launch. Q1 2019 launch of a digital asset fund and financial services. Q3 2019 market intelligence platform launch for end customers.